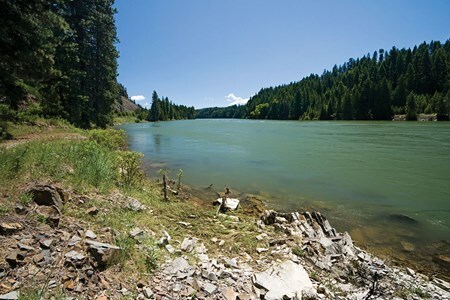 The Big Blackfoot River is a gravel bottom, boulder-strewn “Freestone” river running from the Continental Divide near Lincoln, down thru the Blackfoot Valley where it joins the Clark Fork River at Bonner, Montana. 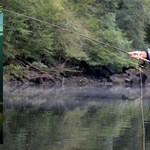 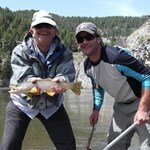 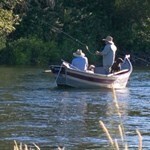 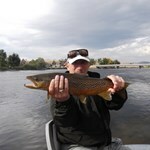 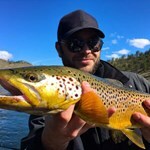 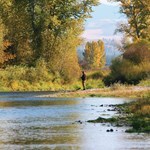 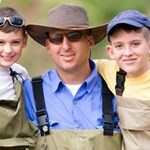 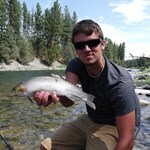 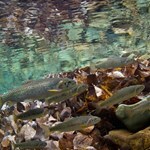 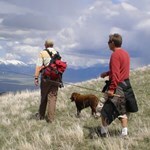 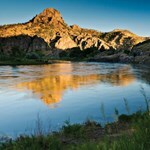 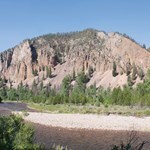 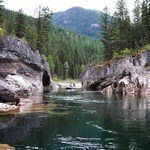 The fishing is amazing, with large hatches of Salmon Flies, Caddis, Mayflies, and Golden Stones. 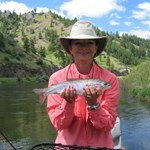 Our guides know this river well and have the experience to help you get fish on your line! 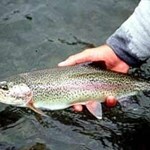 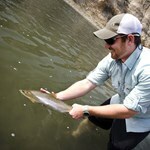 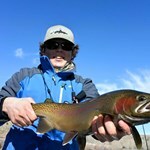 Even beginners can find success and hook aggressive trout that'll put up a real fight. 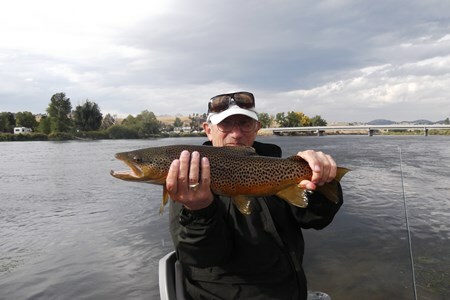 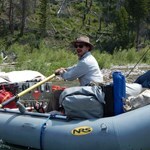 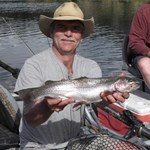 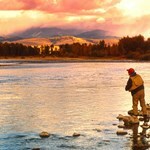 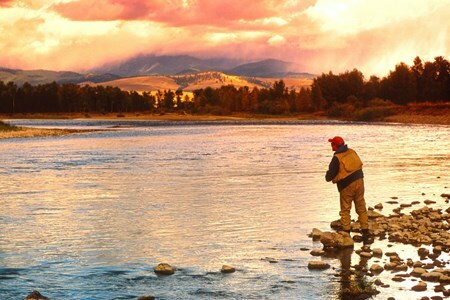 Payment directly with Float Trip on the Blackfoot River with God's Country Outfitters.